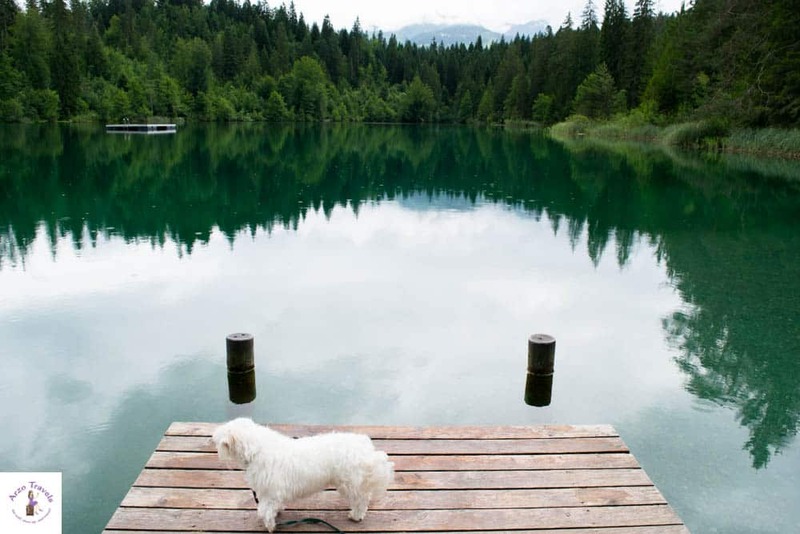 To see three amazing places in Flims Switzerland you do not have to hike a lot. 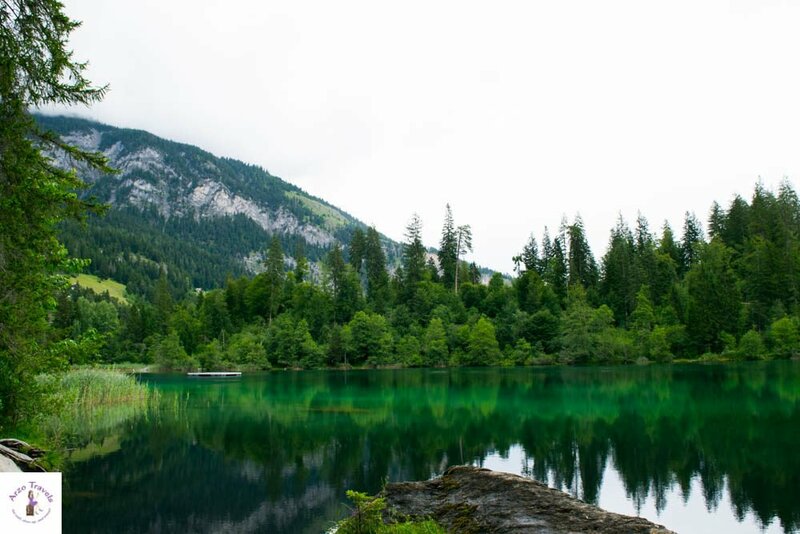 A day trip to Flims is all it takes to get to see Lake Cauma (Caumasee), the Rheinschlucht (Rhine Gorge), and Lake Cresta (Crestasee) and so it is the perfect easy hike in Switzerland for beginners. 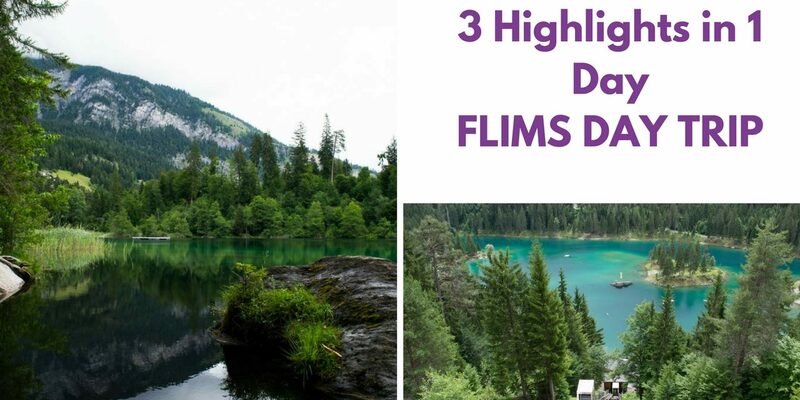 Find out why you should visit Flims not only in winter (Flims is a great ski destination) but also why Flims is a great place to visit in Switzerland in summer and how to enjoy one of the most beautiful and easiest hikes in Switzerland. I visited the canton of Graubünden (a state in Switzerland) several times but never got to spend much time there – on my recent trip I stayed there for 2 nights (and stayed at a super cute, Airbnb building, but more about that another time). 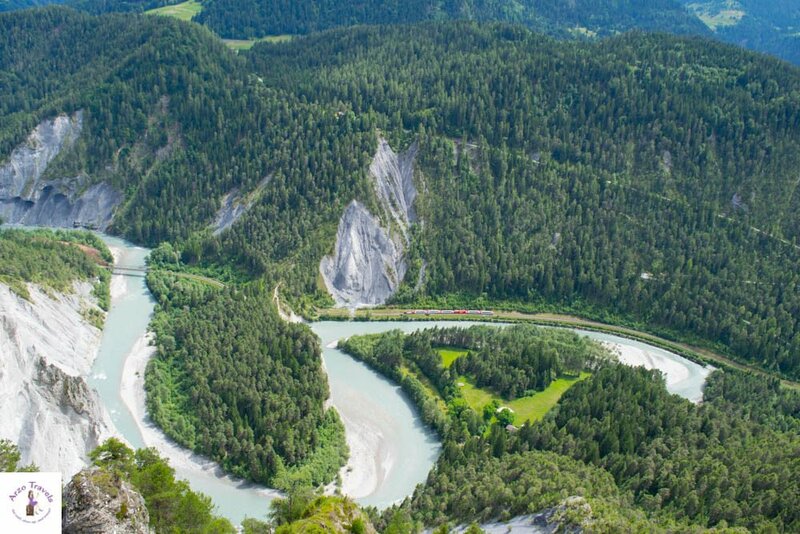 You should know that Graubünden is one of the most scenic places in Switzerland and train riding in Graubünden is one of the highlights of a Switzerland trip, and so I knew that it was time to discover more of Graubünden – and the trip to Flims was a great day trip. Though I was looking forward to my time in Graubünden (to be more precise, my two days in Graubünden), I was quite unsure what to do because the weather forecast predicted rain. 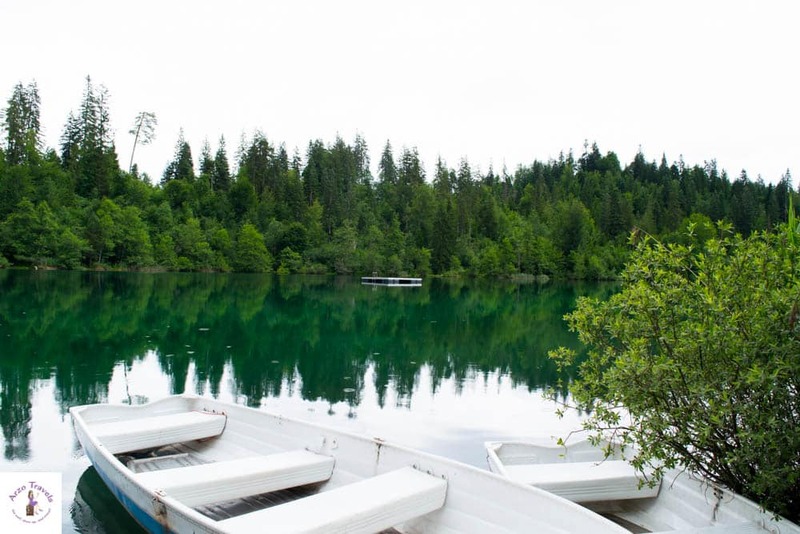 I was thinking and thinking, and then I decided to take the risk and visit the Caumasee on a rainy day. And then I thought, once there, I can also visit a few more places, and so I did. 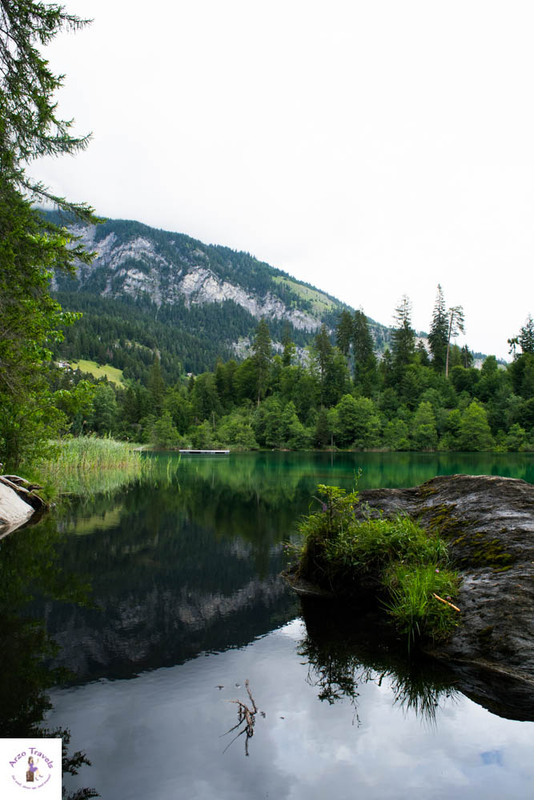 It turned out that my spontaneous trip to Flims was an incredible day, and I cannot stop recommending the same trip that I took. I got to see the Rhine Gorge, the drop-dead amazing Caumasee (Lake Cauma), and the stunning Crestasee (Lake Cresta). And at the same time, I took a hike among some amazing scenery. Sounds great? Well, it definitely was. So here are my tips on how to see all three places without physically overdoing it (which sounds even better to me, but I also have some alternatives for those who like to hike more). I have to admit, that back then I was a lazy hiker – I enjoyed endless strolls but hiking was something that I did not really enjoy (this, however, has totally changed by now) and this beautiful Switzerland hike left me speechless – especially because I only hiked down and it did not take much effort. 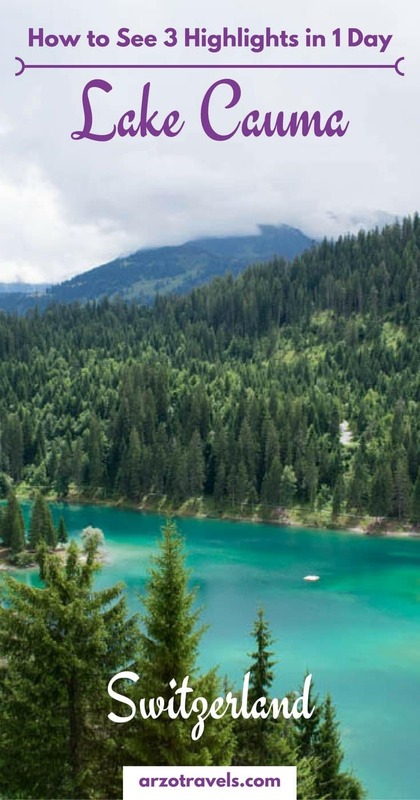 So, if you are looking for an easy hike in Switzerland then visit Flims. 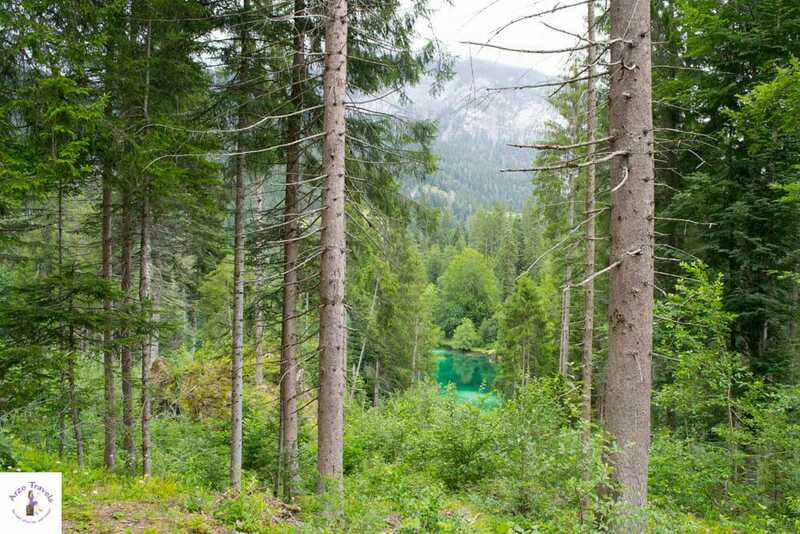 How to see the highlights in 1 day – Graubünden, Flims. Lake Cauma, Lake Cresta and the Rhine Gorge in Switzerland. 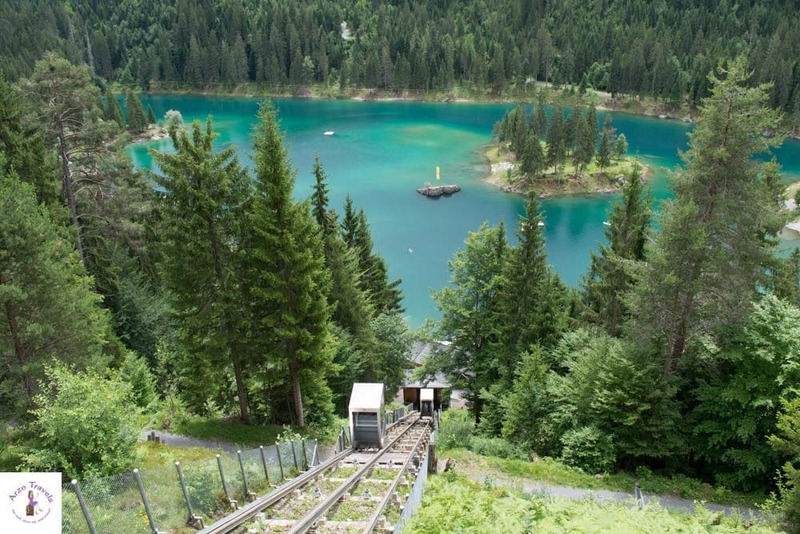 You can take a train to Chur, and from there, take the yellow Postauto (those buses drive in the mountains) and get off at the Flims Caumasee bus station. 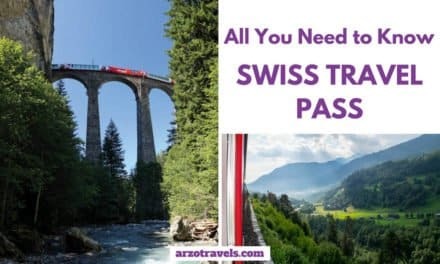 The Swiss Travel Pass covers all of the costs. 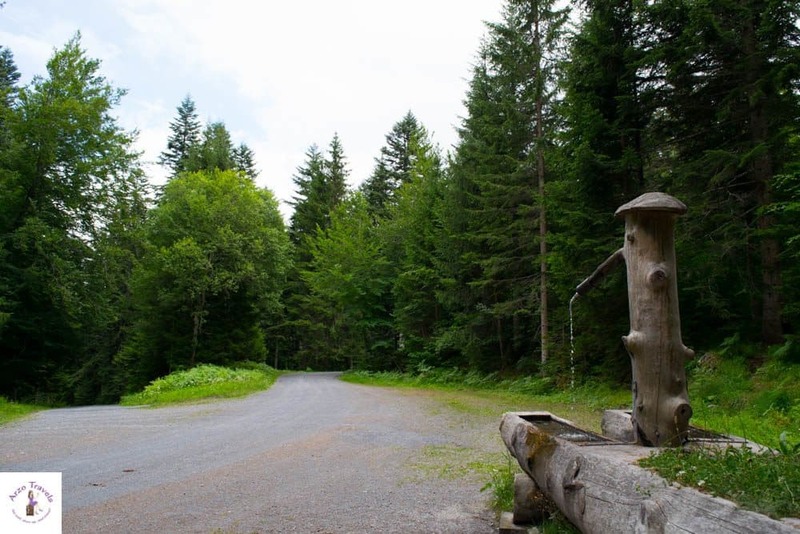 If you are more into hiking up (or hike up and down) rather than hiking down you should start your trip at Felsenbach station (where a Postauto gets you). In Flims are a couple of nice-looking hotels. When I walked around, I saw the Sunstar Alpine Hotel just a stone‘s throw away from the Caumasee. 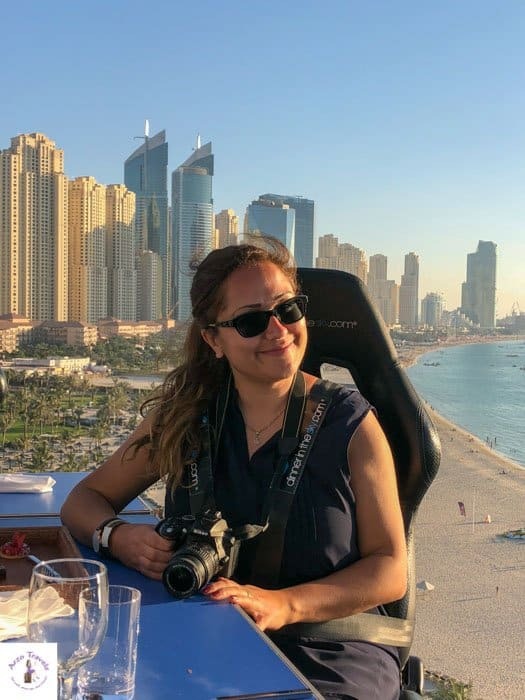 I stayed in one of the Sunstar Style Hotels during my stay in Zermatt and had a pleasant time, and positive memories of it, so I would recommend the accommodation. Along the promenade, there are also lots of different restaurants and bars for every taste and budget. 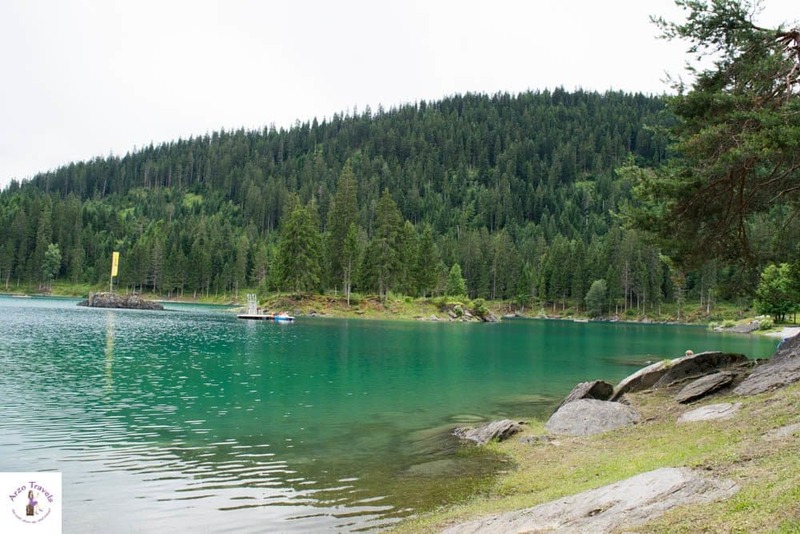 If you hike, you´ll find restaurants at Caumasee, the Rhine Gorge, as well as at Crestasee. 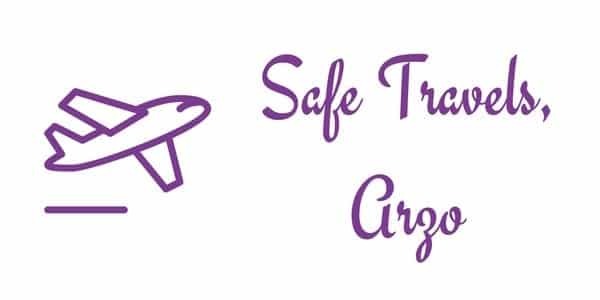 Okay, ready to do an easy hike to see the three attractions? 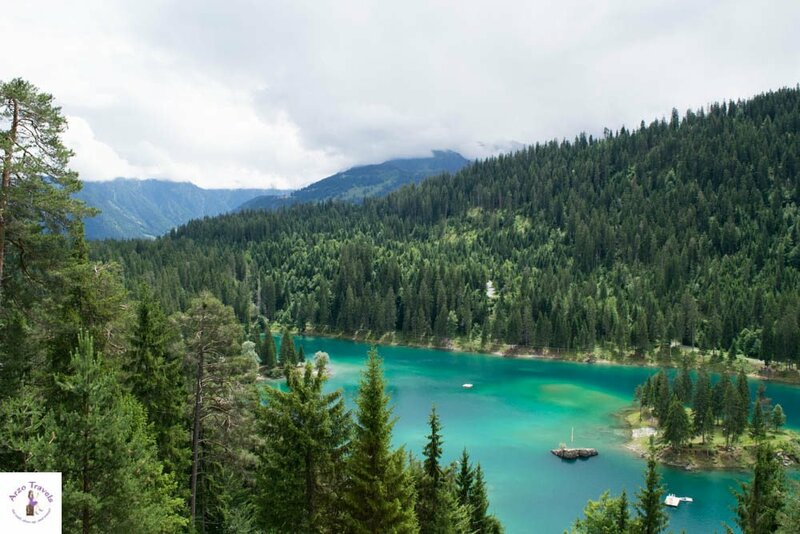 Once you are at the Caumasee bus station, you just hike a few meters (5 minutes) down and you´ll have an amazing view of Caumasee already. There is a lift that brings you down for free, or you can use the stairs to get down (it is only a few steps). 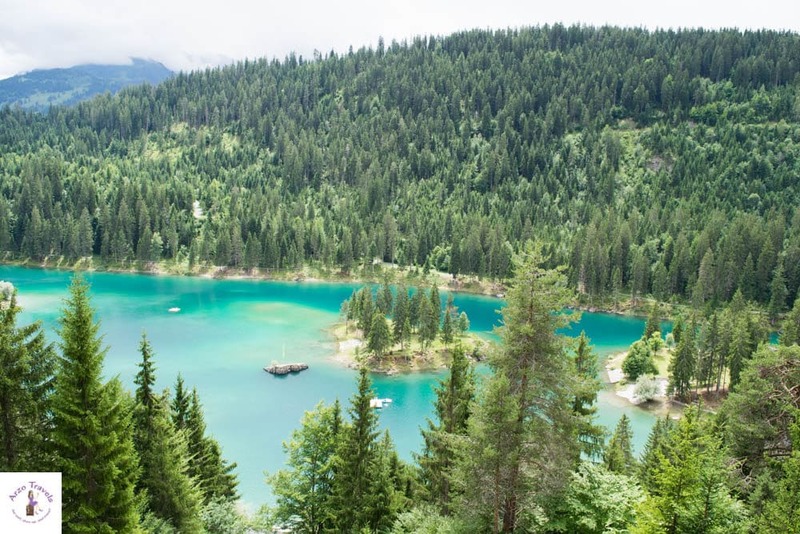 But before I go into detail, let´s keep talking about that view: Caumasee is a mountain lake in more than 1000 meters above sea level, and the lake itself is surrounded by mountains. So it does not come as a surprise that the lake is AMAZING. The color is just impressive, and looking at it from above made me fall head over heels in love with one of the most beautiful lakes in Switzerland. I hope my pictures do justice to the amazing beauty of that lake – seeing it with my own eyes gave me a serious “WOW“ effect. So before heading straight down, I suggest soaking in the drop-dead gorgeous view because, to be honest, the lake is fantastic-looking, but it does look better when looking at it from the top rather than if you stand right in front of it. When I visited, the weather was nice, though the weather forecast had predicted rain for that day. So I was lucky in two ways. I enjoyed a great day AND I did not have to pay entry for the lake. On sunny days, you normally have to pay admission. But there were no guards around and no cashier, so I saved around 12€. Otherwise, there are two options: either you pay the 12€ and swim and relax at the beach (there is also a restaurant), or, especially if you are not into swimming, you can just hike around the lake, which is quite small. If you walk behind the fence, you should not have to pay for the entry. During my visit, the sun was shining, but I did not swim (my dog did), so we just stayed at Lake Cauma for about 30 minutes before we took the lift up again, and then headed to the Rhine Gorge – there are definitely more difficult hikes in Europe, but for non-hikers this is the place to start. I was told the hike down would take about 30 minutes – but either I am an extremely slow hiker (which is probably the truth) or other people are too fast, because it took me almost twice that (probably around 50 minutes). However, since it is a hike down, it was pretty easy and there were several fountains with clean drinking water (so take an empty water bottle to re-fill). The hike itself is beautiful. Walking through such an untouched piece of nature is just a pleasant experience – even for non-hikers like me. After about 50 minutes, I passed the restaurant before finally arriving at the platform. Views like these are worth a few hours of hiking (easy to say since I did not actually hike for few hours, but anyhow). There is no admission fee, but it seemed like it was not overly crowded, and for a while, I even had the platform all to myself. 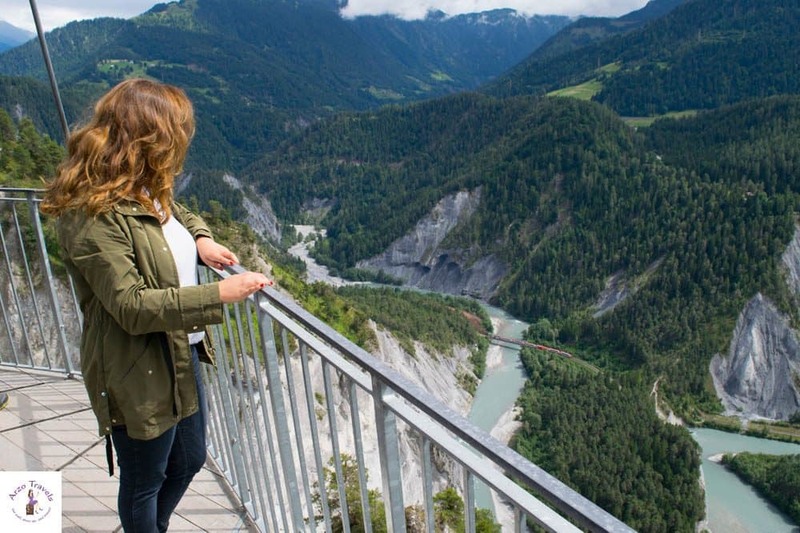 Graubünden (apart from some areas), apparently, has not been discovered by many foreign tourists yet. So, I basically met mostly Swiss people appreciating the beauty of the canton (Graubünden state). Highly motivated, I decided to head to Crestasee, which was further down. I could not see in any direction but figured that Lake Cresta would come if I follow “Wald and Wasser” sign. I was told that it takes about 30 minutes to get from Conn to Lake Cresta, but I knew that I could not trust this information and it actually took me about 50 minutes (in all fairness, I should mention that I regularly get overtaken by more ambitious people). 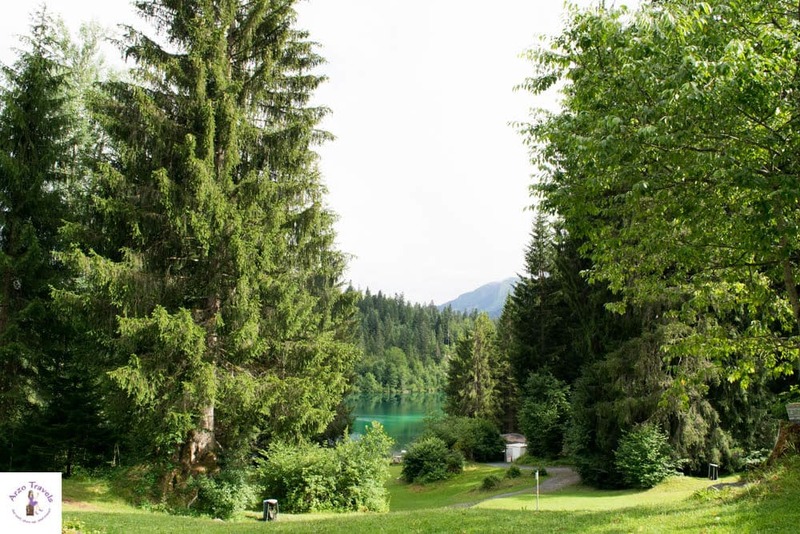 Lake Cresta is totally different than Lake Cauma, and shines a beautiful emerald color. Just when we (my dog and I) arrived at the lake, the rain set in and so we did not stay long. As with Lake Cauma, because the weather forecast predicted rain, there was no one to sell tickets, which would have been about 7€ (sold at the kiosk normally). If you enter the area, you have to get a ticket. So even if you do not plan to swim, you actually should buy one (though I am not sure how strictly they implement and follow this rule). Puppygak and I headed to the restaurant at the lake and I had my late lunch. If you sit outside, you have a lovely view of the lake, so having a coffee out there is not the worst idea. The prices are okay by Switzerland standards (around 17€ for a veggie pizza), and though the pizza was not the most delicious highlight of the day, it was a good decision to rest there for a snack. 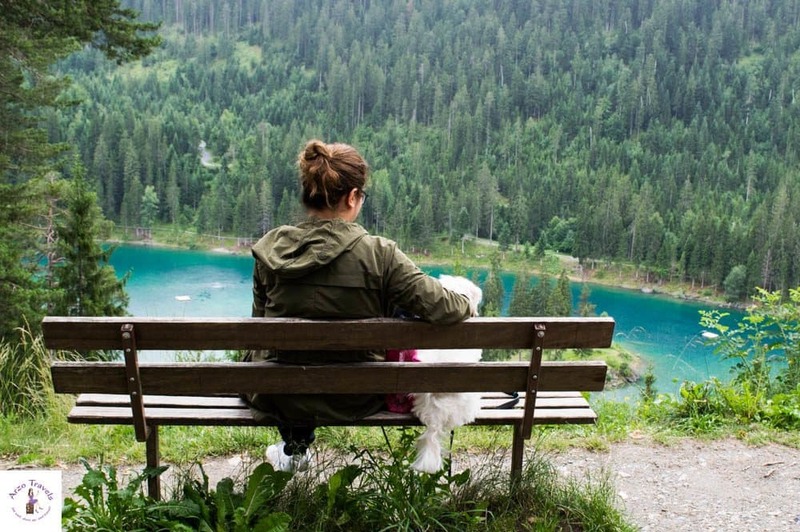 Bad news for the lazy ones amongst you: the hiking part is not totally over. Even if you decide not to hike up, you need to do a bit more to arrive back at your car/bus etc. On my way down to Crestasee, I already knew that I would not hike up. 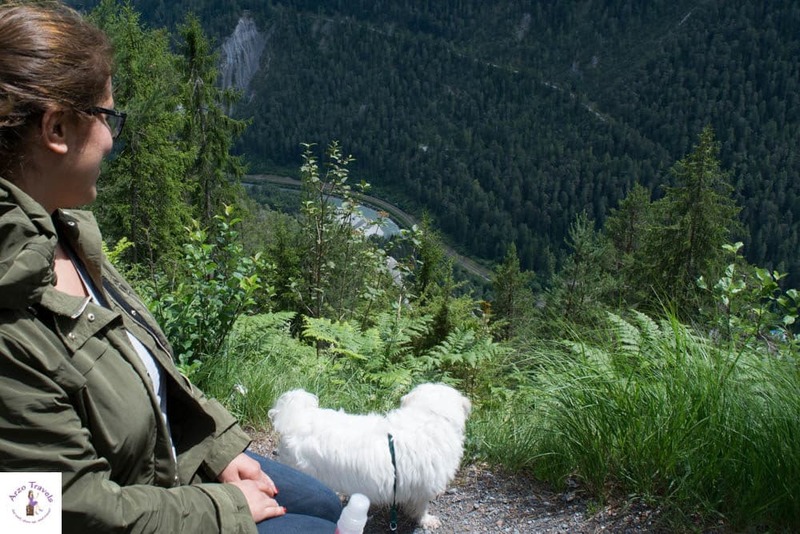 I made this decision for two reasons: I just hate hiking up (though I enjoy hiking down) and figured my physical exercise for the day was done, and my little dog was totally exhausted and I had to carry him for a few meters towards the end of our hike. 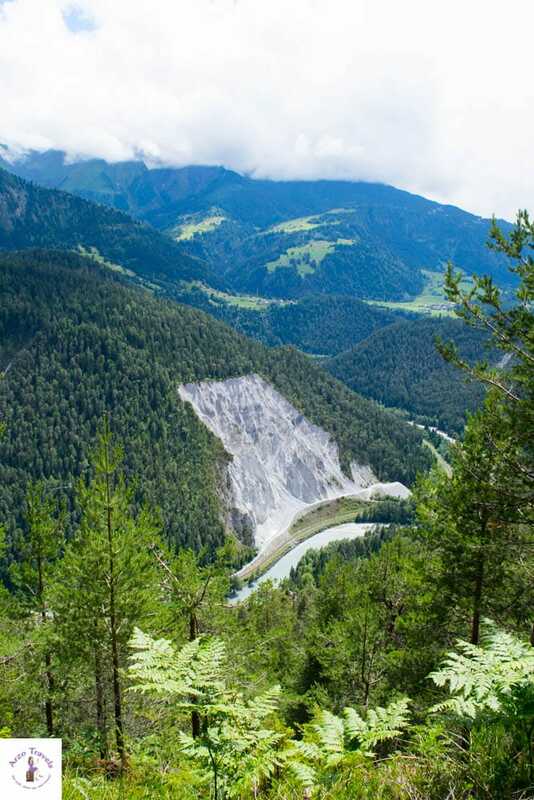 The hike up is lovely – as you´ll pass waterfalls. I decided to take the Postauto to bring me back to my car. If you are a hiker or like a bit more physical exercise, hiking up would be a great way to get back to the Ausgangspunkt (unless you want to head back to Chur or somewhere else). From the restaurant to the main street (where the Postauto departs from), it takes another 15 minutes to walk (unfortunately, this short hike includes some hiking up as well), and the bus stop is right in front. I paid about 3.50€ for the drive up to the station and arrived safe and sound back at my car. I personally believe that this place – Flim s- is totally underrated in Switzerland, and I was surprised to see mainly Swiss there. 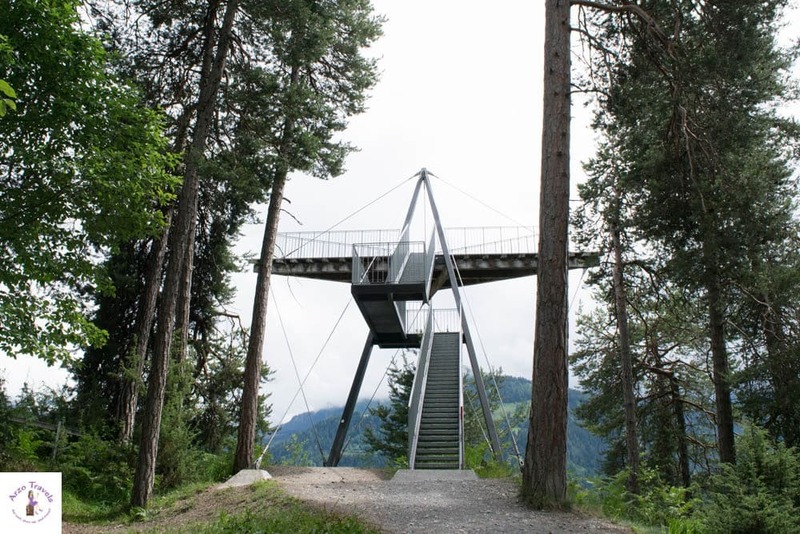 It seems to be a hidden gem – so visit this place whenever you are in Switzerland. I had a wonderful day, which included some hiking, the most stunning views, and even the option to swim in two gorgeous lakes. 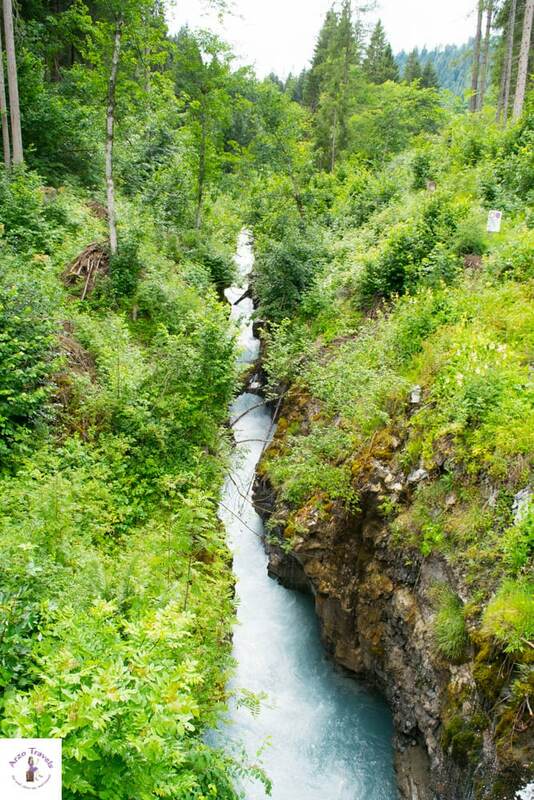 If those are not reasons enough to get a train ticket to Flims, I don’t know what is! Is that something you would be interested in seeing as well? Let me know! P.S. 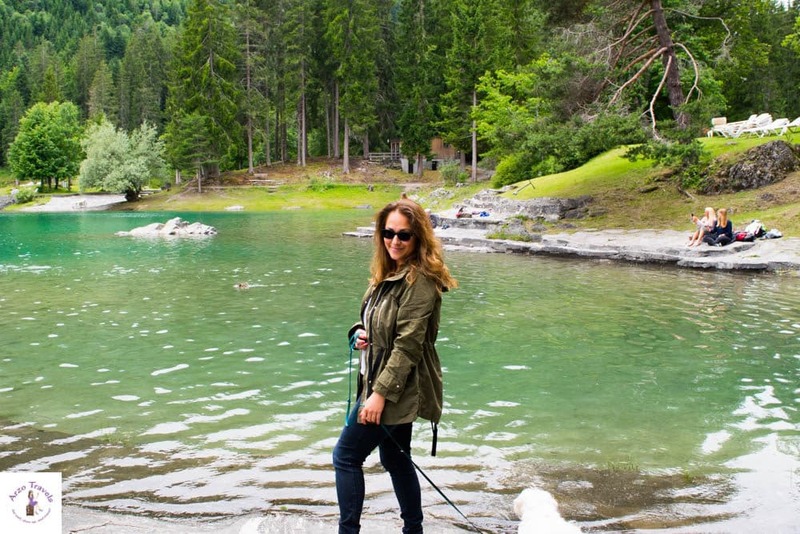 If you are not convinced that Graubunden is one of the most beautiful areas in Switzerland (I mean, these pictures should be proof enough) then head to my post on Valposchiavo – one of the best kept secrets in Switzerland. 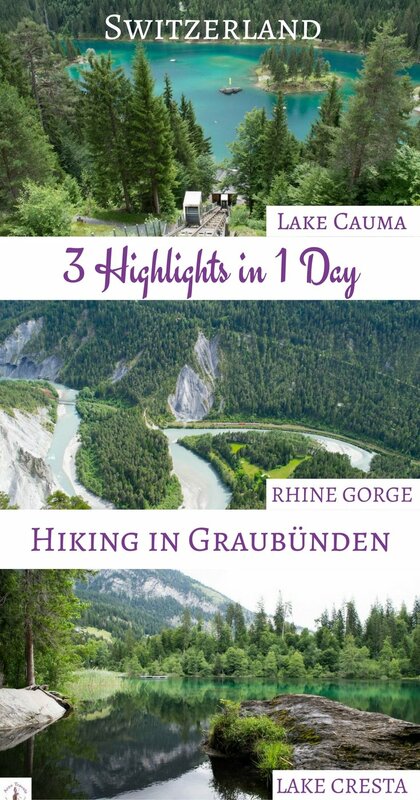 Lake Cauma – How to see Lake Cauma, Lake Cresta and the Rhine Gorge in 1 day.